*During the winter time service is twice a month. Make your bill payment by clicking below Or mail to the address on the bill. 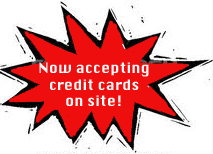 Payments can be made with PayPal or credit card. The only pool service company in the greater Tucson area using the Muck Vacuuming cleaning system.